This is my senior year and my third year on the paper. For my final year, I am the Co-Print Editor-In-Chief. 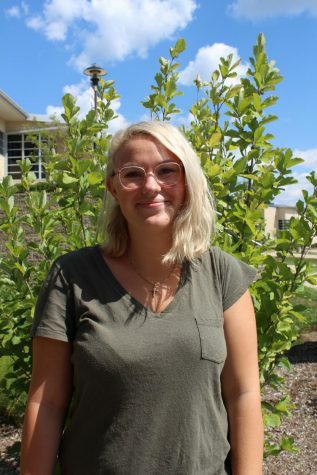 I joined The RoundUp my sophomore year because I have always had a passion for writing and I wanted to explore writing outside of my English class. The RoundUp has deepened my love for writing and has shined a light on what I would like to do for the rest of my life.